Putting wood on the walls isn’t anything new. Most of us remember the wood panelling that was so popular in the ’70s and ’80s, and then there was the pallet wall trend and the shiplap phenomenon. 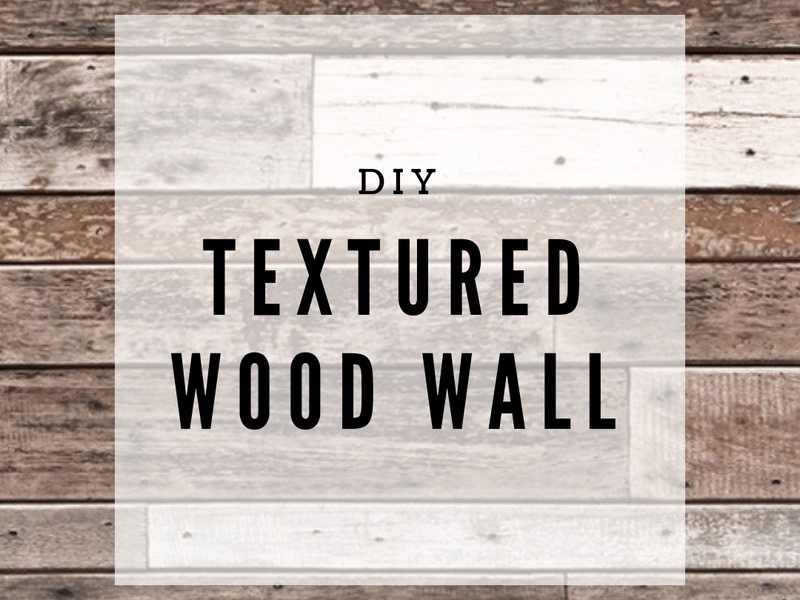 But there’s an even newer way to put wood on your walls, and we think it’s the easiest -- and most interesting -- technique yet. First of all, you need to calculate how many 2x6 boards you’ll need. You’ll be cutting your 2x6 boards into 1” chunks, so an eight-foot board (96”) should give you around 90 1” slices of 2x6 -- allowing for a bit of wiggle room. Assume each slice of 2x6 has a total area of about 8.25 inches (keeping in mind that a 2x6 is really more like a 1.5x5.5). If the area you want to cover with wood is 5’ long (60”) and your wood slices are each 5.5” long, you’re going to need 10.9 slices running along each row -- so, really, you’ll need 11 with a bit of a trim on the last one. If that area you want to cover is 3’ tall (36”) and your wood slices are 1.5” tall (remember that although it’s advertised as a 2x6, it’s not actually two inches thick), you’ll exactly 24 rows of wood slices -- no extra cutting required! Apply a bit of the adhesive to the back of each wood slice, and start securing them to your plywood. If you’ve cut slightly different thicknesses, try to arrange them randomly -- attempting a pattern will probably drive you crazy! Then stand back to admire the funky textured wall that looks like a million bucks ... when, really, it probably cost you less than $50.